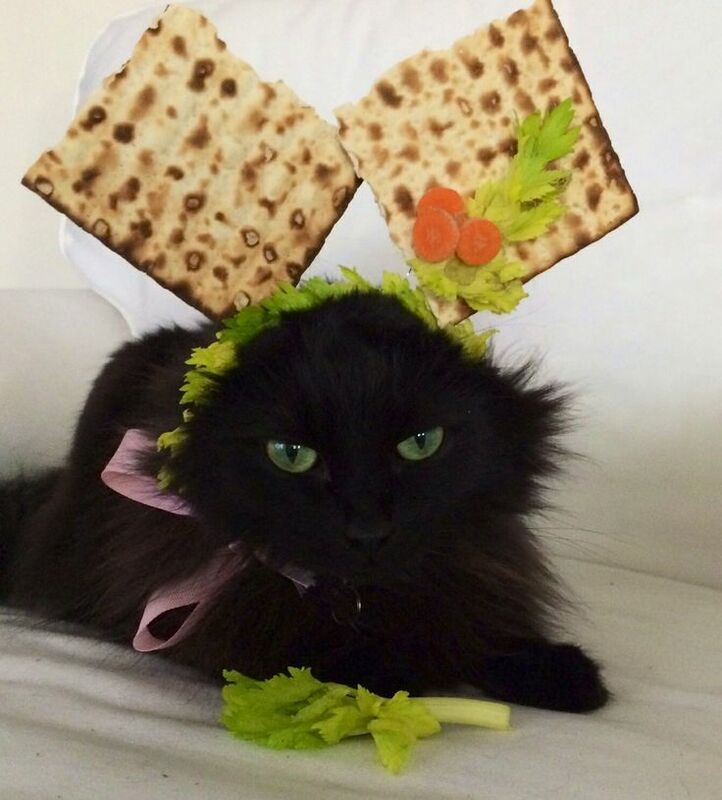 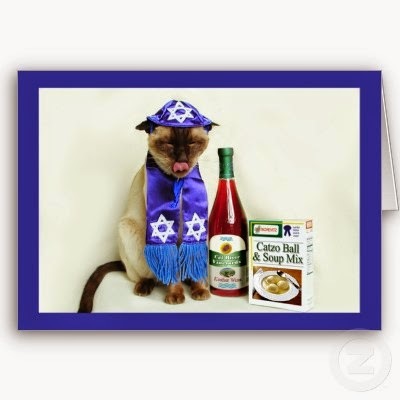 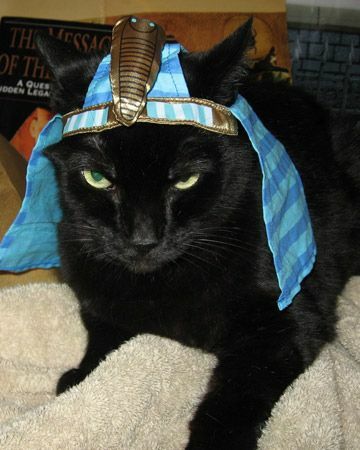 Before the seder is here, remember pets are people in your seder too! 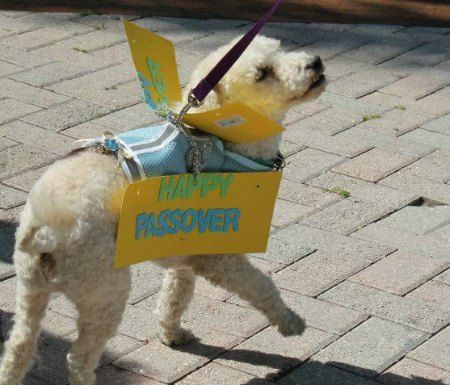 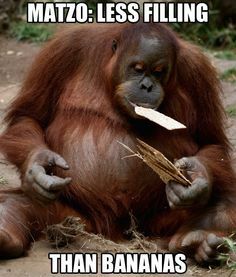 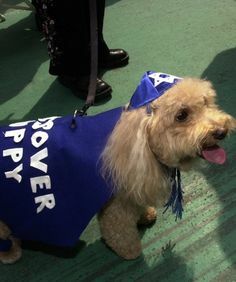 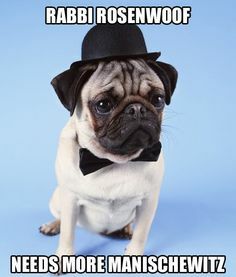 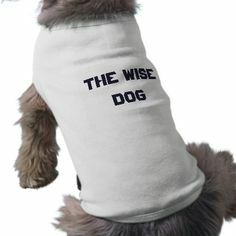 Let’s not allow them to be included in the wild animals and let’s add them to the story of redemption by making them wear Passover inspired pet friendly digs. 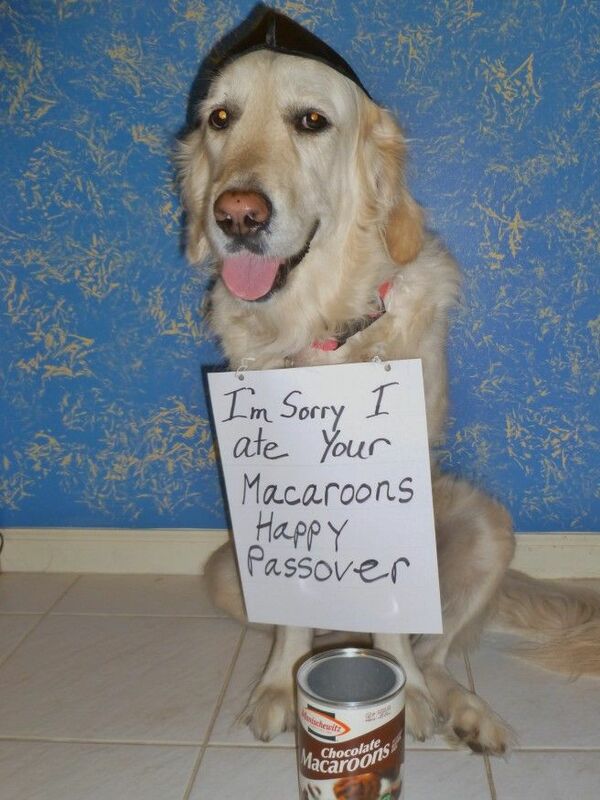 Chezky has a macaroon addiction. 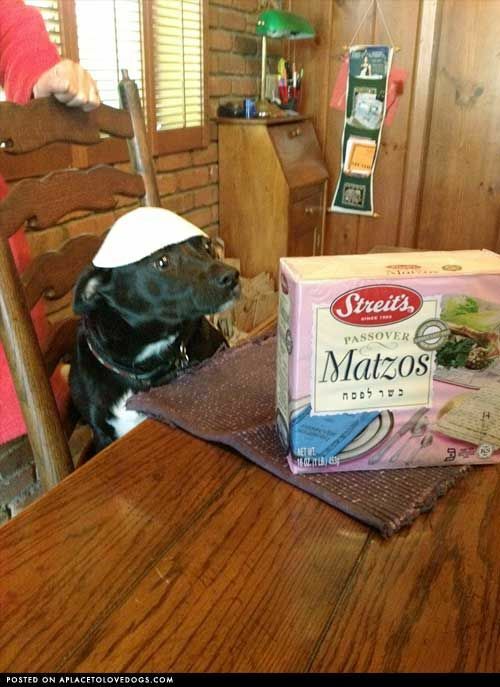 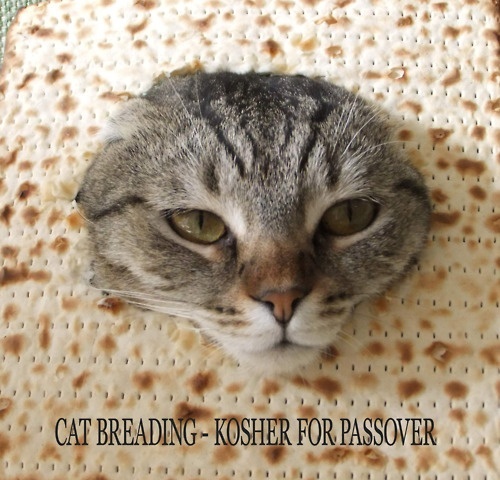 Misty doesn’t take chances – she like machine made shmurah matzah – no human intervention. 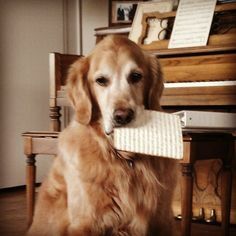 Dusty knows his role, search search search. 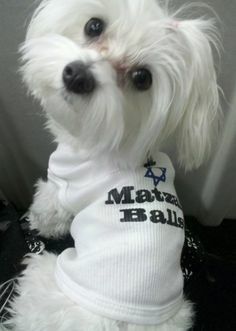 Next post 10 Tattoos Kosher for Passover?